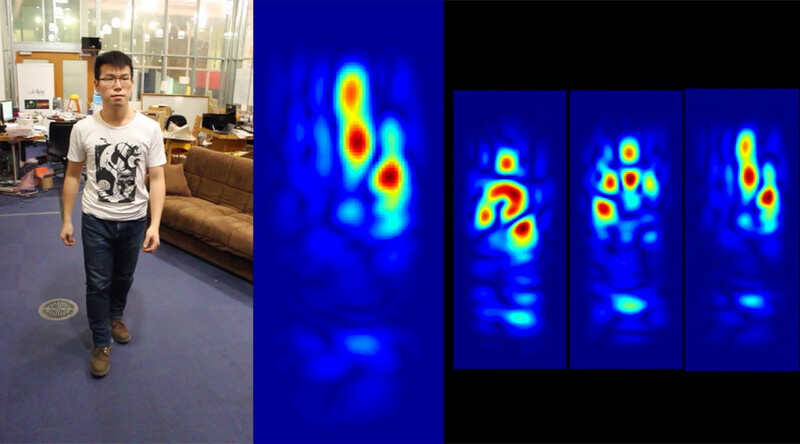 MIT researchers have developed WiFi technology that is capable of seeing a human through an obstacle ‒ like a wall ‒ and reconstructing the image by analyzing the reflections from the signals. The technology has a variety of practical applications. The new device, called RF-Capture, is based on previous methods of capturing movements across a house. That technology is currently used by firefighters to determine if they need to save anyone in a burning building, as well as by mothers to see their baby's breathing, Popular Mechanics reported. It was developed at MIT’s Wireless Center, which is hosted in the Computer Science and Artificial Intelligence Laboratory, or CSAIL. Previous research from the lab developed a wireless system to detect gestures as subtle as the rise and fall of a person’s chest, allowing them to determine a person’s heart rate with 99 percent accuracy. RF-Capture doesn’t require the user to wear any sensor, yet it can differentiate between different unseen people by transmitting wireless signals that can pass through physical objects and reflect off whatever is on the other side. It then analyzes that data and pieces them together to “see” what is behind the object. 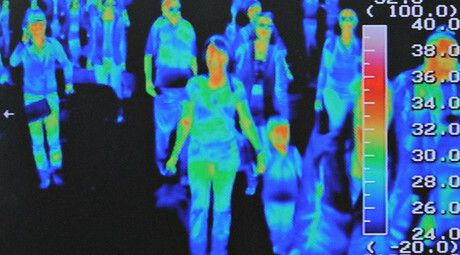 The device can distinguish between 15 people with nearly 90 percent accuracy. It can also trace a person’s handwriting in the air and determine how a person is moving based on its analysis, the CSAIL team said on its website. The researchers foresee a myriad of practical ways RF-Capture can be used in the real world. And it can be used in the world of fantasy, too. It could also be incorporated in gaming interfaces, creating technology way beyond current motion-sensing systems like Nintendo Wii or console add-ons like Microsoft Kinect. Adib is the lead author and Katabi a co-author of a new paper on the technology that has been accepted to the SIGGRAPH Asia conference taking place in Kobe, Japan in November. RF-Capture uses a compact array of 20 antennas to transmit the wireless signals ‒ yet it emits just 1/10,000 the amount of radiation given off by a standard cell phone. The team is also working on another wireless product called Emerald that would detect, predict and prevent falls among the elderly, which they presented to President Barack Obama during the White House’s first annual Demo Day in August. The device would also call 911 if it detects an unconscious family member.